Great news battle royale gaming fans! 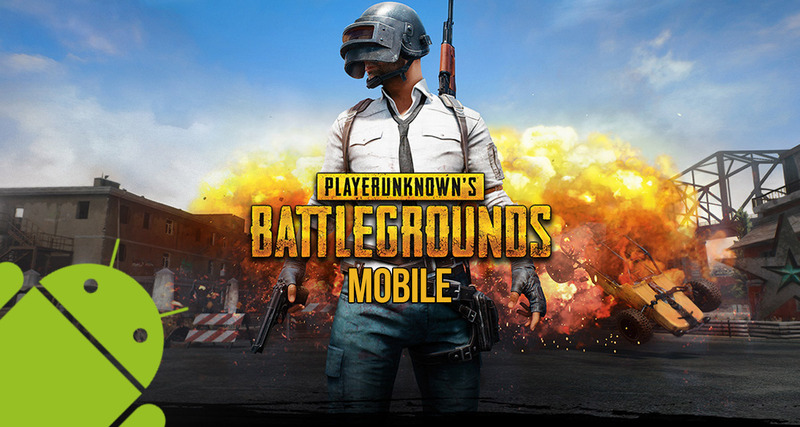 You can now download the unbelievably popular PlayerUnknown’s BattleGround Mobile for Android (PUBG Mobile) in English directly from the Play Store. We can almost sense the collective excitement of the mobile gaming community but, yes, you guessed it, there’s a caveat; it’s only officially available on the Canadian Play Store for now, although we have a workaround for it as well – more on that later. 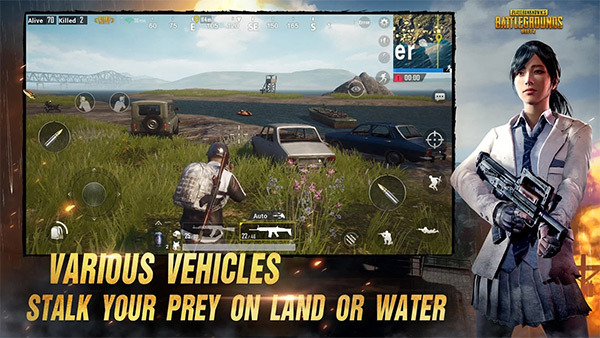 As you may already know, PUBG Mobile has managed to grab attention all around the world for being a hugely exciting and highly enjoyable mobile port of the PC and Xbox game. It also managed to bring a lot of dismay to people when they learnt that Tencent Games released the mobile version of the game onto Chinese app stores only, meaning that would-be gamers outside China had to download IPA and APK files in order to sideload the app onto their device. That has typically worked quite well apart from the fact that the game is written and narrated in Chinese language. Now, thanks to an update and new release, the Quantum & Lightspeed Studio version of the PUBG game is now available in the Canadian Play Store for Android devices, and it’s in English language. If you weren’t already aware, Tencent released two versions of the game, one made by Quantum & Lightspeed Studio and one made by Timi Studio. The latter focuses on land, sea, and air battles and generally goes by the name “Army Attack,” whereas the former is generally considered an actual like-for-like port of the original PlayerUnknown’s Battleground game. Luckily for those in Canada, it’s now possible to grab that like-for-like version – dubbed Exhilarating Battle – and play it in English in an official capacity. However, if you aren’t in Canada, then worry not as we do actually have the APK file available for you to download from here. This is a great step forward for Tencent Games who is clearly looking to roll out the PUBG Mobile phenomenon to gamers across the world, but in a strict and phased release period. This release will definitely keep those in Canada happy, meaning that they can enjoy the game without having to translate from Chinese to English. Hopefully, there’ll be additional releases going forward for more international markets. Not in Canada? No problem! Download the APK file of the English version linked in the post above, then grab OBB for it from here. Once OBB is downloaded, extract it and then copy the resultant OBB folder to SDCARD/Android/obb/ in order to play and enjoy the game on your Android device! told them its not official they just cracked it. when is the iOS version coming in canada?